PRIME LOCATION! So many possibilities here! 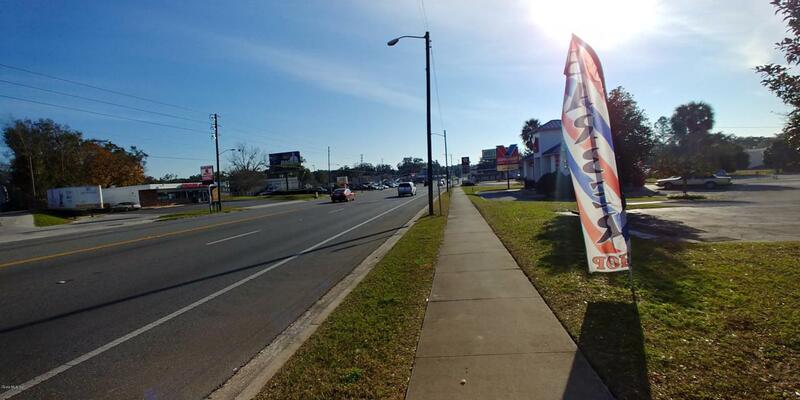 With 6,500 Sf of retail space this location is desirable to a wide variety of businesses! 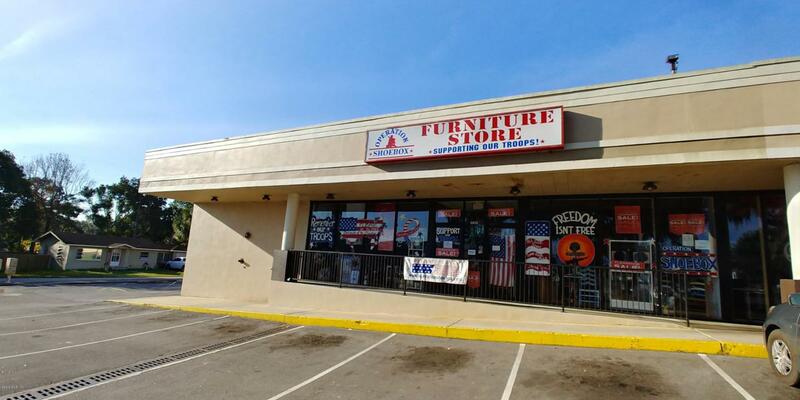 Restaurant, retail store, personal services, etc. 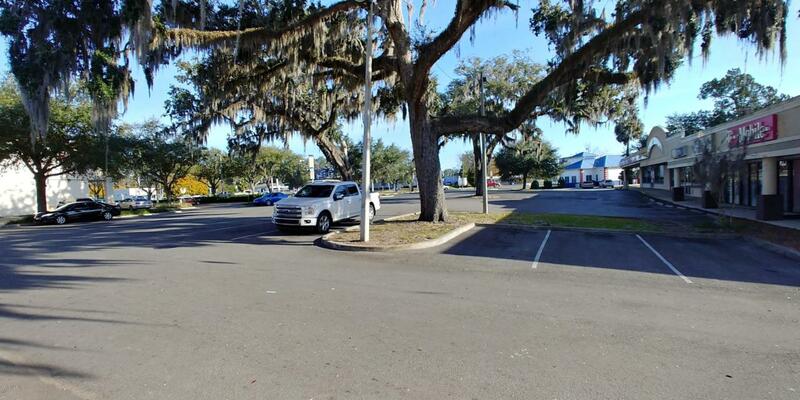 Only about a 10 minute drive to The Villages. Neighboring businesses in the plaza include Domino's Pizza, Family Dollar, a barber shop, salon, CVS and more. 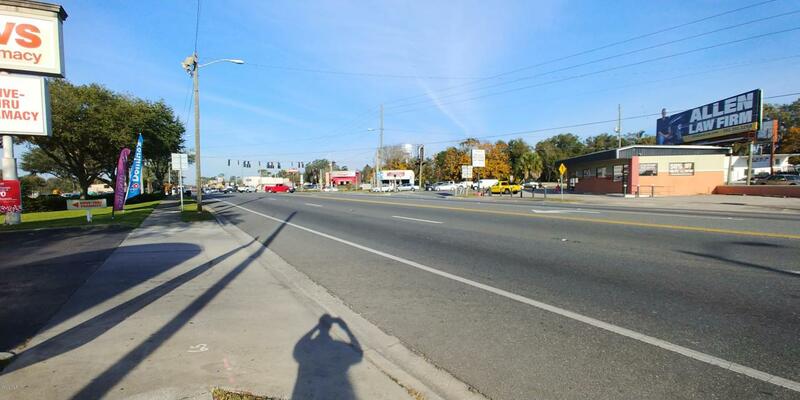 On the corner of busy CR 484 and HWY 441 - you can't get a better location in Belleview!